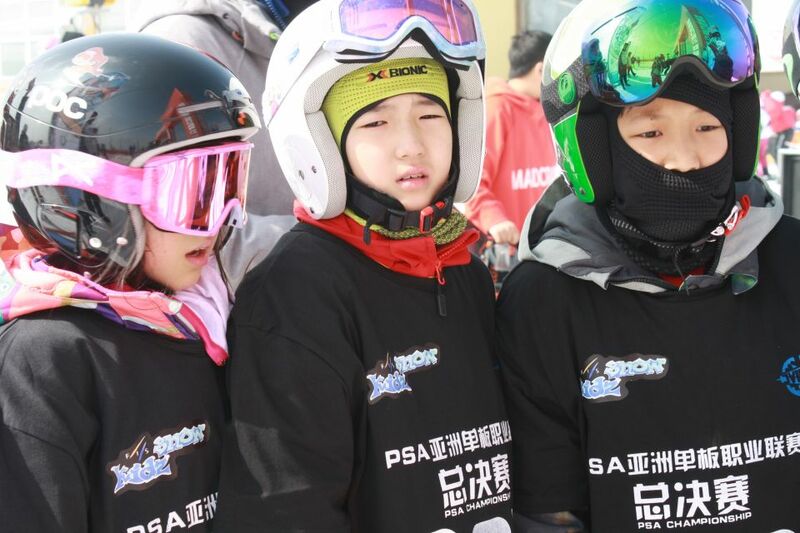 The 2019 snowboarding Championship for kids was organized in cooperation with Zhangjiakou city sports bureau, PSA Asia and Maniac sports at Wanlong Ski resort. 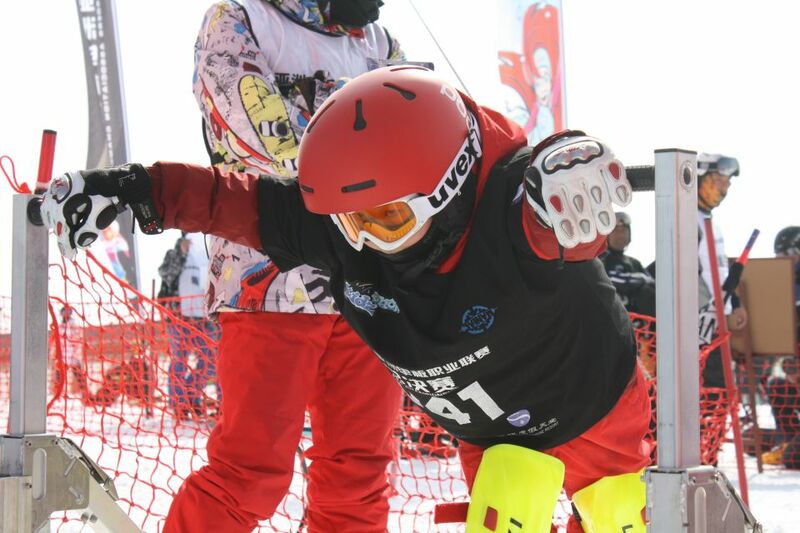 The event hold for a youth championship competition in snowboard Parallel Slalom which invited 134 school kids and their parents from age 6 to 14. The event was broadcast live by TV station and internet website. Over 30 medias, both national and commercial, reported this events and equipped 3 professional photographers to take every racer’s racing photo, each racer can download his (her) high resolution photos from our website for free. Special thanks to Olympic gold medal winner, Mr Jasey-Jay Anderson and coach Akira Mastuzato from Japan for their coaching and guiding. 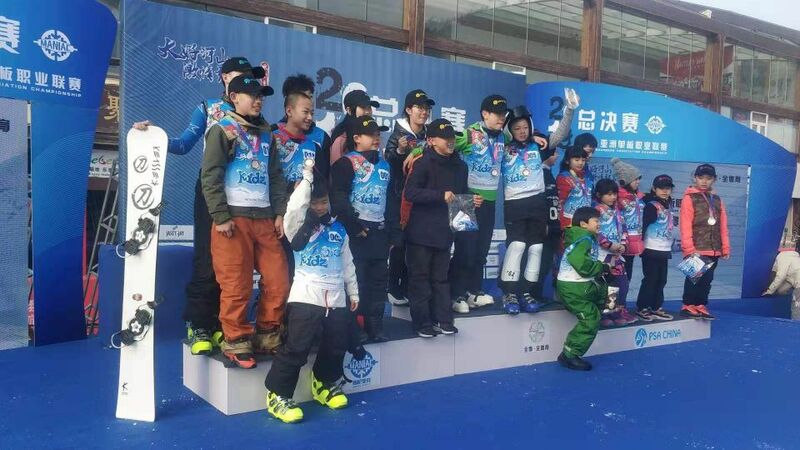 Special thanks to Wanlong ski resort for their huge support on free hot drink and free lift ticket to kids.